As we know that WordPress has started in 2003. And if you want to increase the security of your WordPress blogs than you are at right place. 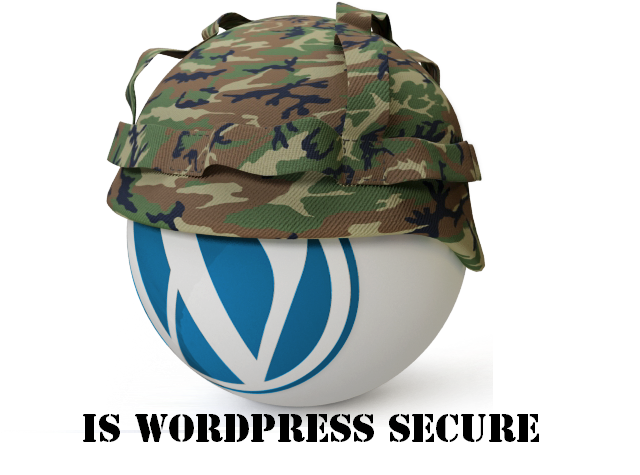 Today i will publish an list of 5 best security plugins for WordPress blogs in 2013. 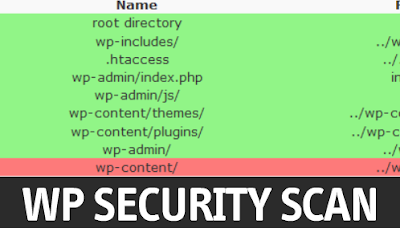 You have to use these plugins for the protection of your WordPress blogs from malware and hackers. Removes WP Generator META tag from core code. Firstly you have to activate the plugin and than go to the admin SSL configure page to enable the SSL. 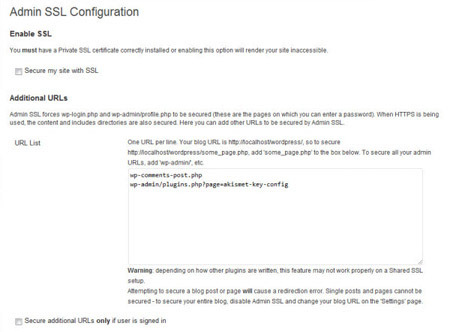 Admin SSL secures the log in page, admin area, posts, pages etc. You have to update it each time. It works with private SSL. It having so many versions like WordPress 3.0 - 3.1.1, it protect specially from hackers. It provide so many features according to others. If you use this plugin than it will allow you to optimized the database, also it repair, restore & backup the database. It supports the automatic scheduling of backing up, optimizing and repairing of database. Virus alert in the Admin Bar. Cleaning up after plugin removal. Database tables and theme templates checks. Manual check of template files. Google Safe Browsing for malware.